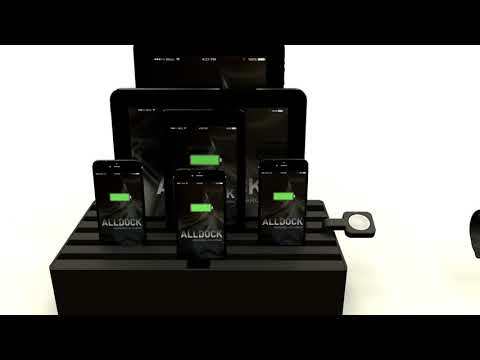 AllDock multi charging station by Daniel Design - the German label opts for power instead of cable chaos. Several mobile devices can be charged at the same time in the docking station with the fast USB hub. Alldock by Dittrich Design combines linear design with innovative technology. 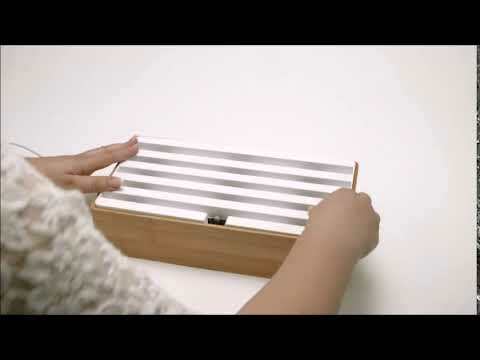 The manufacturer’s aim is to build furniture instead of gadgets. Smartphones, tablets and other portable electronics have become ubiquitous in today's world. It is no longer just the ‘tech lovers’ who are faced with the constant need of recharging their gadgets. ALLDOCK was conceptualized as an element of interior design in 2012. The goal was to reduce cable clutter in an elegant, gimmick-free manner. 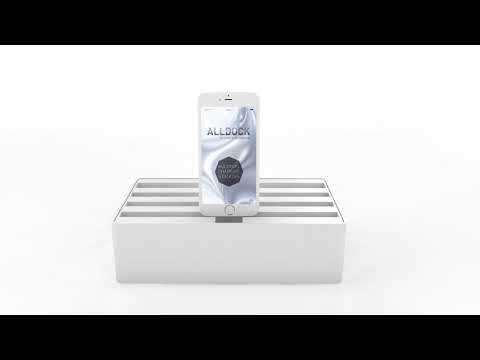 The first model of the ALLDOCK was released in the end of 2013, with the help of the Kickstarter community.